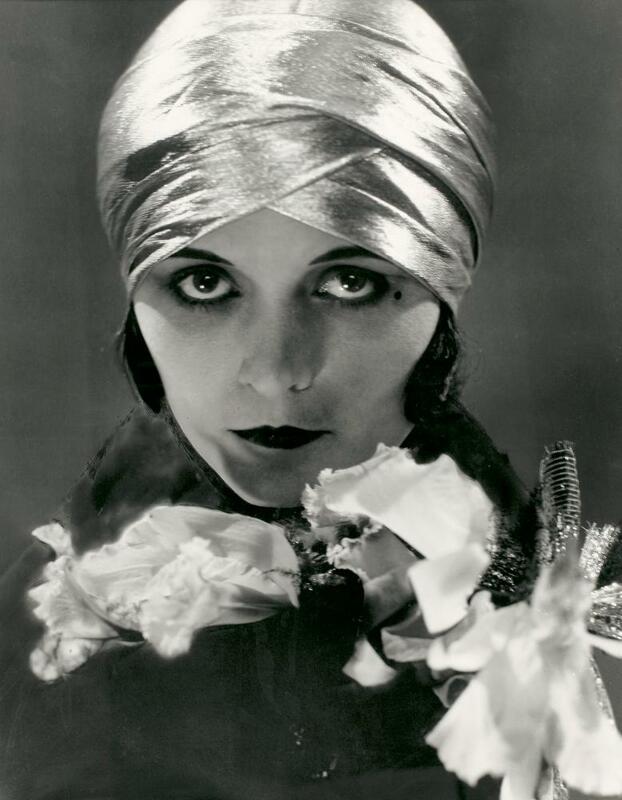 The great U.S. photographer Edward Steichen helped establish fashion photography as a genre. He was head photographer at Vogue and Vanity Fair from 1924 until 1937 thus spanning the period of Art Deco. 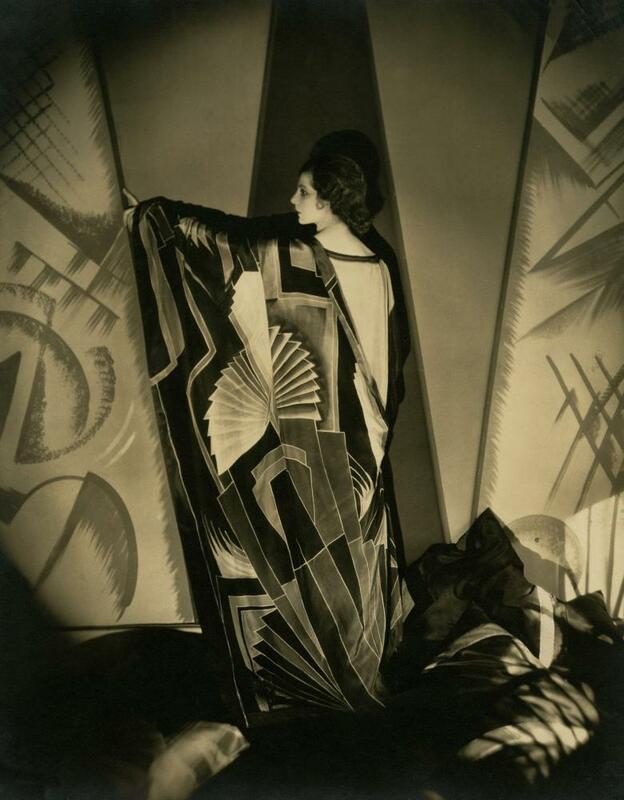 That is the subject of the excellent show at the NGV Edward Steichen and Art Deco Fashion which runs until March 2. Steichen looms so large in the history of photography he’s almost invisible. An establishment figure in that he was always successful and always celebrated, he might be missed out by people looking for artists with more edge. That would be a pity because he achieved everything you could in a 60 year career: painter, art photographer, modern art impresario, military photographer, technical expert, pioneer of fashion photography, portraitist, World War II filmmaker, curator of photography at MoMA and creator of the most successful photography exhibition of all time – The Family of Man. Who can match match 60 years at the top? The exhibition has a 1930s film showing the master at work in his New York studio and you can see what a grand figure he was. The 8×10 prints in the NGV show are so beautiful they constitute a master class in photography – if you’re willing to look close enough. Study the lighting, pose, composition and print quality and you’ll see what a good photograph can be. Steichen was a photographer’s photographer – let him teach you.